Once upon a time there were spots and blackheads, bags under the eyes, a web of wrinkles and a greyish pallor for common mortals. There were also a milky complexion, pink cheeks and cornflower eyes for the selected few. Then We made the faces of all women bloom! It would be too good to be true if we told you that we had found a magic potion for defeating old enemies once and for all: we can only provide you with the most effective weapons for your daily battles. And you, aware that beauty, health, intelligence and willpower are complementary, can only join in the fight. A fight for victory! 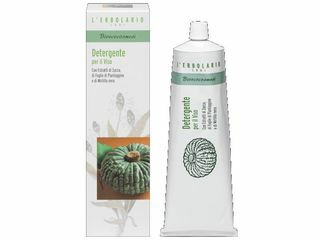 A moisturizing treatment that protects and strengthens the skin. Deep hydration, thanks to the hyaluronic acid active ingredients carried in-depth, nourishes, smoothens and regenerates the skin. Moisturizing, smoothing, plumping and protective action. Immediate and complete absorption. Accelerates cell turn-over. Gives the skin a silky texture. Softening Smoothing Nourishing Immediate and complete absorption Anti-free radicals and anti-oxidant action Accelerates cell turn-over Multi-vitaminic action (vitamins A, E and F). With Apple Stem Cells and Argan Oil. Anti-ageing cream with a strong regenerating action, minimizing notable wrinkles with a lifting effect. 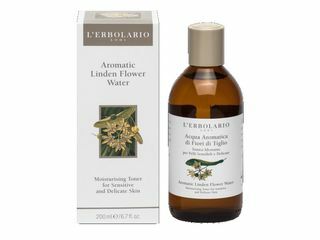 Strengthens the skin by stimulating its self-healing natural process. With Apple Stem Cells and Argan Oil. With a strong tightening and lifting action, its formula helps the stimulation of the skin self-repairing natural processes and reduces ageing marks. With Hyaluronic Acid. 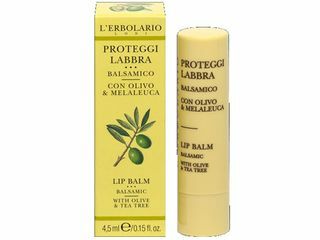 Lip Balm with extract of Argan leaves, more Nourishment more Protection. Moisturising Toner for Particularly Dry and Sensitive Skin. Moisturising Toner for Sensitive and Delicate Skin. 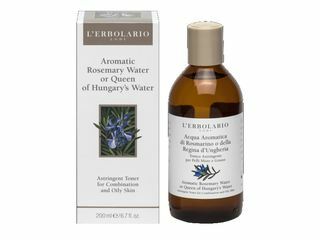 Astringent Toner for Combination and Oily Skin. 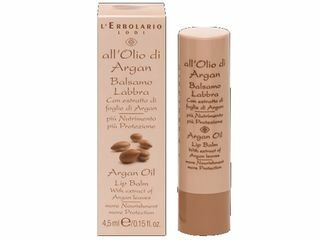 Balsamic Treatment for lips with Olive And Tea Tree. 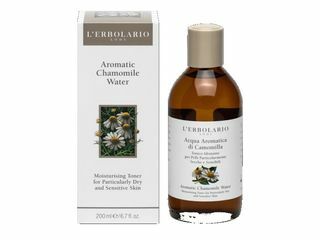 Organic creamy face cleanser with Extracts of Pumpkin, Ribwort Leaves and Bilberry.